Snag a romantic rendezvous with that special someone at one of these stunning spots. Valentine’s Day is approaching, and if you are still hunting for a dinner spot to make your partner fall head-over-heels, there is still time. Up the ante by jetting off to a dazzling array of Michelin-starred restaurants around the world that offer breathtaking food and ambience. Blessed with sweeping views of the Amalfi Coast, the ocean-front restaurant’s interiors are equally enchanting. 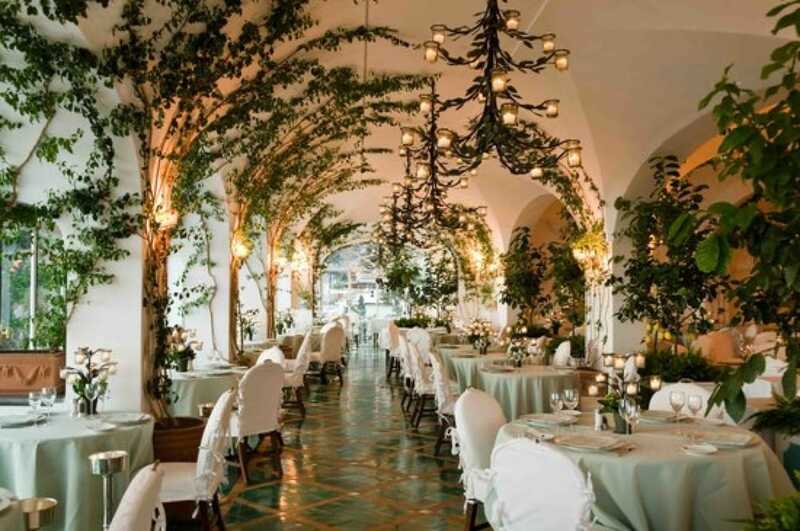 The off-white walls are engulfed in vines that wrap around the walls and ceilings that are lit up with candles. The Mediterranean menu focuses on produce from Naples and the the Amalfi Coast. Expect to pay up to €175 per person. 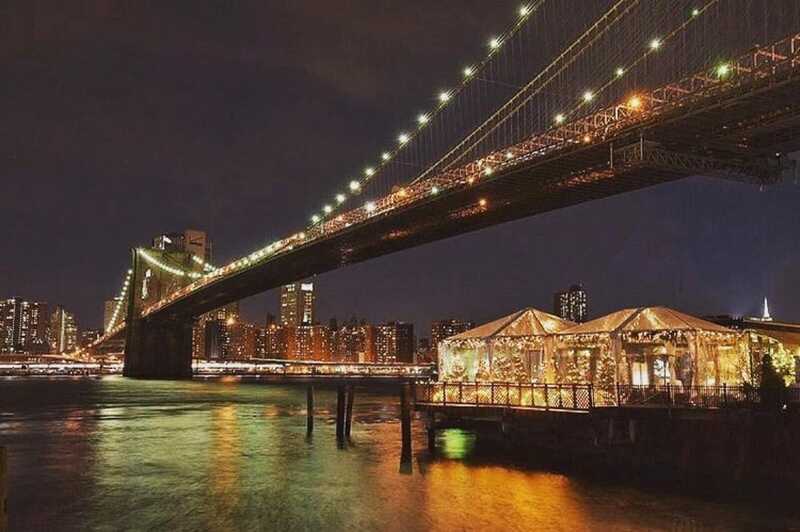 Perched under the Brooklyn Bridge, this iconic 40-year-old restaurant also has views of the New York City skyline and Statue of Liberty. With plush plaid chairs, floral drapery and a visually-stunning golden chandelier, Épicure resembles a luxe dining room plucked from a countryside château. The menu is more comforting than avant-garde—large langoustines cooked in a light broth, Challans duck roasted with blackberry leaves and black truffle ice cream with gianduja chocolate sauce. Look out for the dessert trolley that is loaded with homemade candy like nougat, marshmallows and caramels. 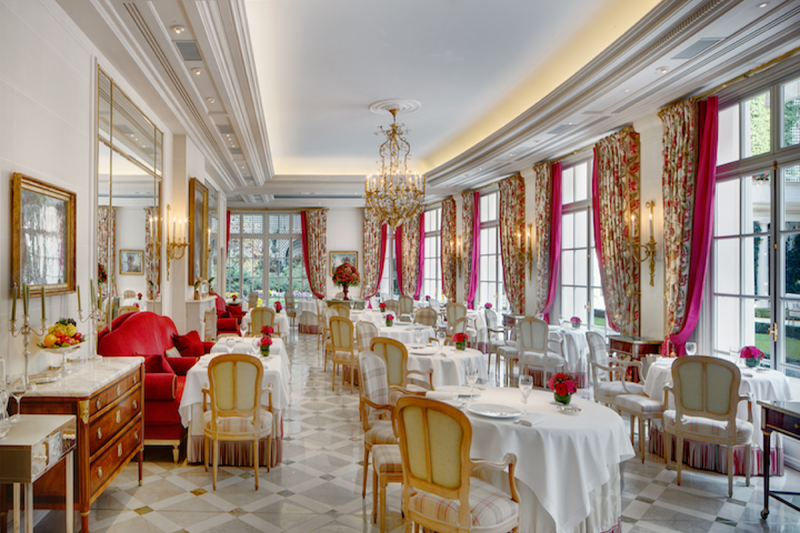 A Valentine’s Day menu costs €680 per person. 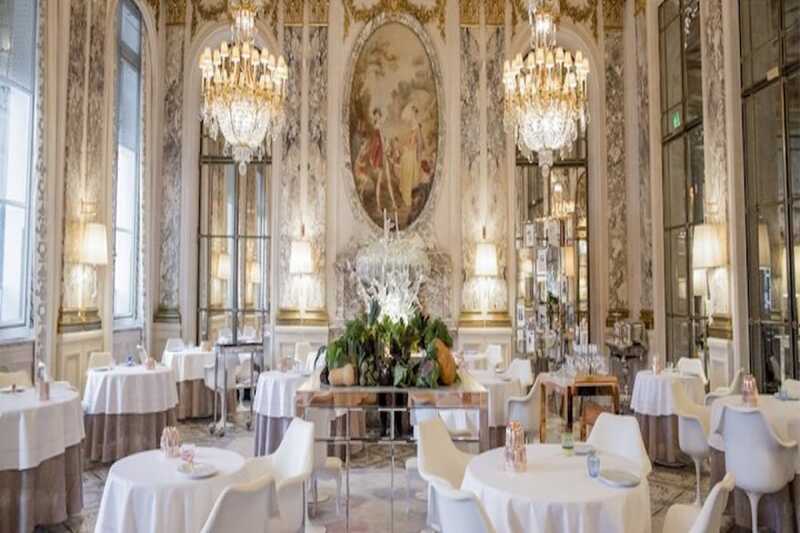 Inspired by the Salon de la Paix in the Château de Versailles, Le Meurice Alain Ducasse screams dramatic luxury at its best with antique mirrors, crystal chandeliers and frescoes. The menu, which is helmed by the renowned French chef bearing the same name, is produce-forward and artifice-free. 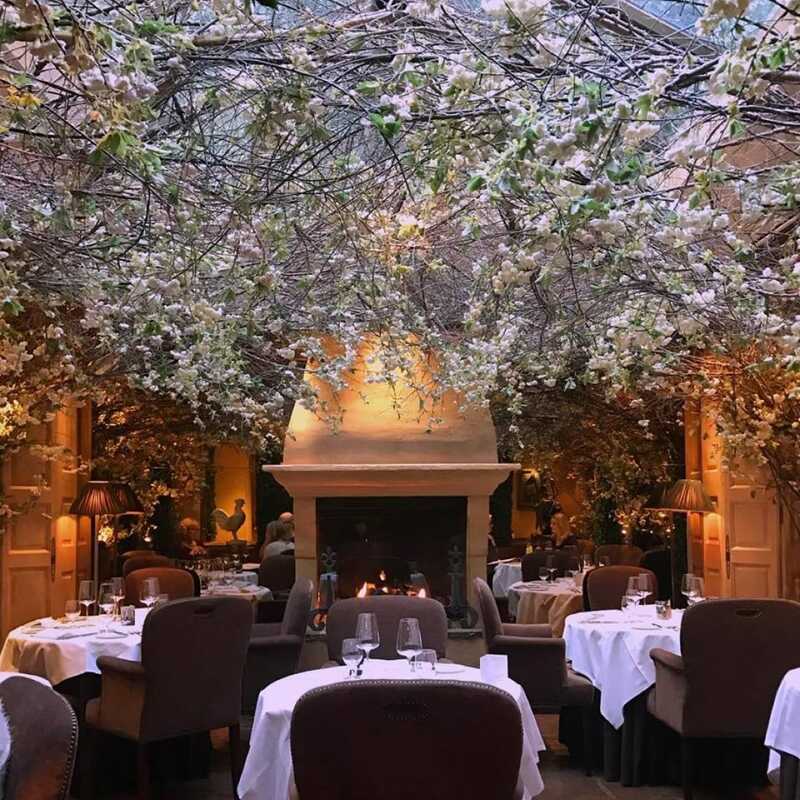 Clos Maggiore is a Michelin-recommended establishment that has been consistently voted as “The Most Romantic Restaurant In The World.” Just look at the over-the-top forest of artificial white blossoms setting that is adorned with fairy lights. The food takes reference from those served in country inns in Provence and Tuscany. The seasonal tasting menu features pan-roasted Les Landes duck Liver, poached fillet of organic Scottish sea trout with caviar and Granny Smith apple parfait. 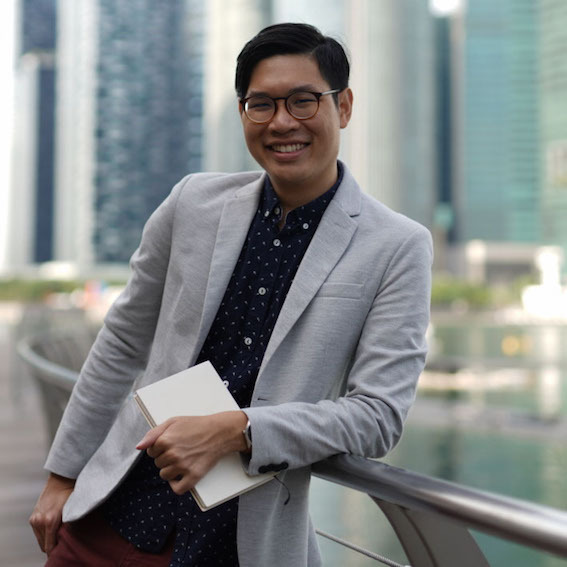 Kenneth Goh is the Digital Associate Editor at the Michelin Guide Singapore. A former newspaper journalist, he relishes uncovering stories in eateries and kitchens as much as hunting for new chomping grounds. From chefs, restaurateurs to hawkers, the food writer is intrigued by the blend of ingenuity and hard work behind their dishes. He is game to try any food once - as long as it excites his palate. Singapore spices and ingredients will be integral to the Asian outpost in the historic Raffles Hotel. Known for its towering milkshakes and classic burgers, the famed celebrity haunt will offer items exclusive to Singapore. Restaurants Fit for "Crazy Rich Asians"
With the highly-anticipated film coming out on August 15, we imagine the Michelin-recommended places that the ultra-rich Youngs would visit in Singapore.